Locks in the City are the local Sidcup Locksmith firm, and as such, can arrive quickly to any call out in the area. Lost your keys ?, Locked out ?. Don’t panic. Locks in the City can be on site quickly to gain entry. 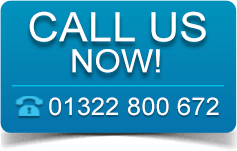 We will make you feel at ease, in the knowledge that we are more than capable at getting you back in, safe and secure. 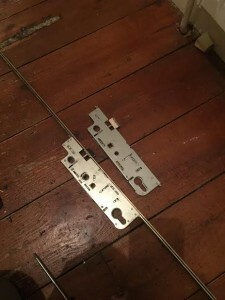 If you have to just moved to your new home then as your Locksmith Sidcup local company, we can attend to change your locks or upgrade your security. A replacement taking place at a customers addressAfter a failure in the mechanism..
We can fit locks to comply with the current BS3621 Insurance Approved specification. In turn this should make both your home and place of work more secure. This could even save you money on your insurance premiums!